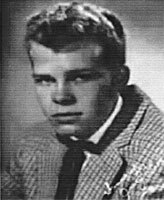 US Rock 'n' Roll singer born in Bonneville (Mississippi) but moved to Louisville (Kentucky) en 1955. 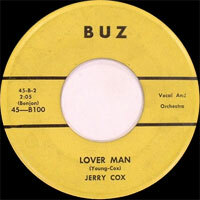 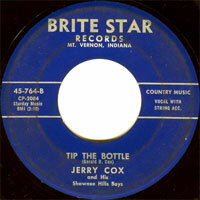 Jerry Cox recorded some singles at the end of the Fifties on the labels Frantic (59), Buz (59) and Brite Star (59). 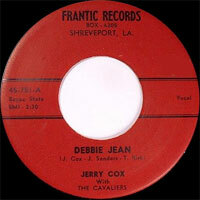 Members of The Cavaliers included Jim Stodghill, Murray Harrol, Tommy Hart, and Frank Wilkes.